As a world, we are always in motion. There are errands to run and places to go. It means that we spend a lot of time in our cars. City streets are bustling with people trying to get everything done and the small towns are no different. Since we are human, we do make mistakes, even when driving. We get distracted while driving. In a world with constant technological innovations, we now have cars that can help us get to where we need to go. In fact, here are 5 new technologies to avoid road accidents and many of them may soon be standard on all new vehicles. Blind spots are a common issue. 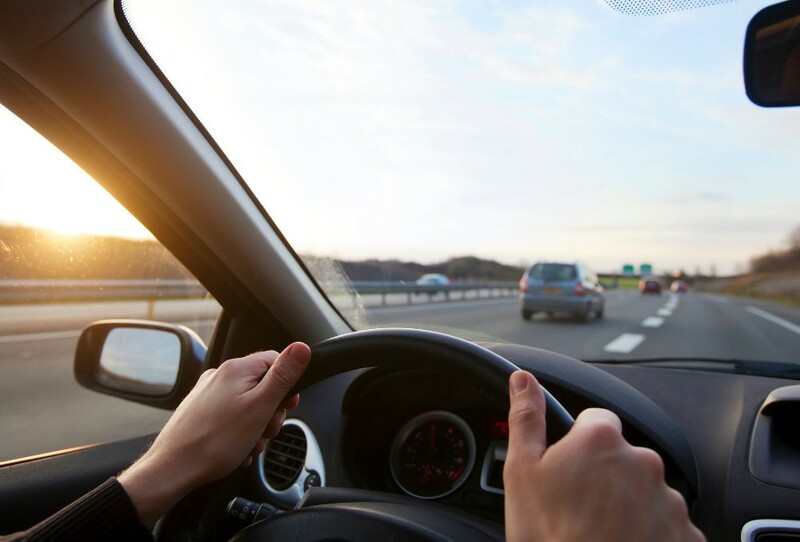 If you are short or have to sit close to the steering wheel, you end up not being able to see along the sides of your car when changing lanes. All cars need a frame to hold windows and this usually means that there is a line that you cannot see through. You may have a hard time parking. For that reason, there are many car owners who install a 360 system on their car if it does not come with it. It is a device that allows you to see all the way around your car using cameras. You can get a bird’s eye view of everything around you so that changing lanes is easier. It takes the guesswork out of whether you parked properly in your spot at a store. We live in a time when cars can have the ability to be fully automated, but it isn’t something everyone is comfortable with. However, it has been proven that your car can take over to ensure you are safe. Automatic braking technology is rapidly gaining popularity because it can help you avoid collisions. There are two different types of braking technology available. One is a warning system that will alert you to the fact that there is something in front of you. The other is a prevention system that will attempt to not only alert you of danger but if you do not react quickly enough, will attempt to brake or swerve for you. There are some cars that come with reversing sensors. They are able to alert you if there is something behind you when your car is put into reverse. Another option is back up alarms that sound off when you are moving backward to alert animals, people, and children that the car is in motion and you may be unaware that they are there. Back up cameras are very popular because they allow you to see behind you without you having to turn in your seat. They can help you to see if there is a small child or a bicycle behind you that may be too little for you to see with your eyes. If you often find yourself drifting into another lane or attempting to change lanes only to have someone start honking their horn because you didn’t see them in your blind spot, a lane departure warning system could help. It is a system that focuses on the lines in the road. If you start to drift over without first signaling that you are changing lanes, it will alert you that you are drifting. If your issue is more a blind spot, you can opt for blind spot detection, which will look a little higher up to ensure that there are no vehicles beside you when you attempt to change lanes or drift into the other lane. Since September 11, 2011, many cars have made use of Electronic Stability Control (ESC). It is a feature that ensures if your car starts to lose traction, the car will attempt to regain control before you end up in a ditch. It works in rain or snow. It may apply your brakes or reduce your engine’s power for a second to try and help your car stay on the road. It has become one of the most effective technological advances in automobiles ever and has prevented many accidents. Even with all the technology that is now available to us in our personal vehicles, you are still the one in the driver’s seat. You still have to focus on the road and the things that are going on around you if you want to arrive at your destination safely. However, it is nice to know that technology can be used for more than fun and games. It can save your life, especially when paired with your efforts behind the wheel.